Morgan Advanced Materials supply precision-engineered materials, components and assemblies to meet the exacting standards of the international defense and security markets. Superior materials technology and manufacturing capabilities deliver real performance benefits in security and defense applications – from military hardware to surveillance equipment. 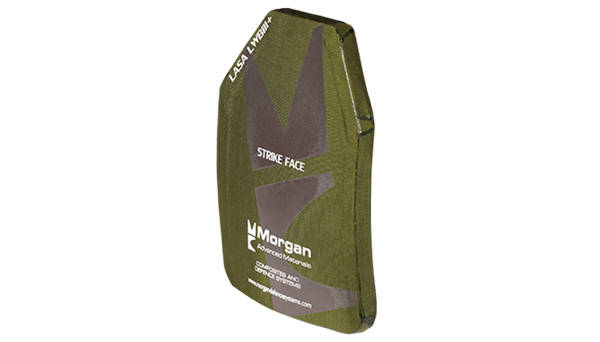 MAM’s lightweight body and vehicle armor technology and its fire insulation products protect civilian, military and naval personnel around the world. Morgan Advanced is a world-leader in advanced materials science and engineering of ceramics, carbon and composites. Operating in a series of well-defined markets spanning across more than 30 countries, MAM’s products are required to perform critical duties in harsh or demanding environments; their applications expertise offers customers a valuable differentiator that can solve their challenging technical problems. Together, Federal Resources and Morgan Advanced Materials aim to support and provide the best, technologically advanced solutions and equipment to security and defense teams across the globe to improve operational execution and ensure mission success. The Silverback 3020 Elite bomb disposal search suit offers a lightweight solution to enable extended duration bomb disposal missions in a high threat environment. 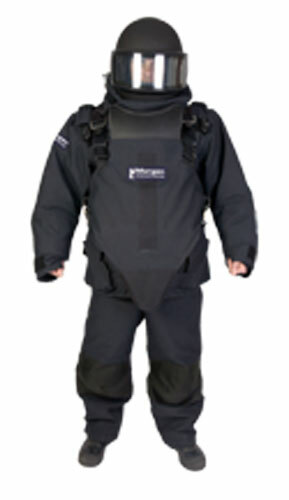 The suit provides high levels protection against blast, low speed impact, fragment penetration and flame immersion. 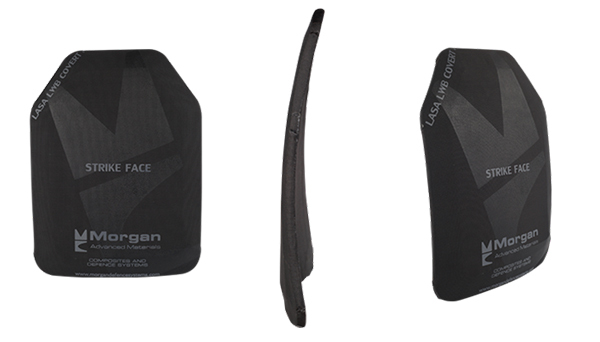 Browse all Morgan Advanced Materials equipment in our online store.